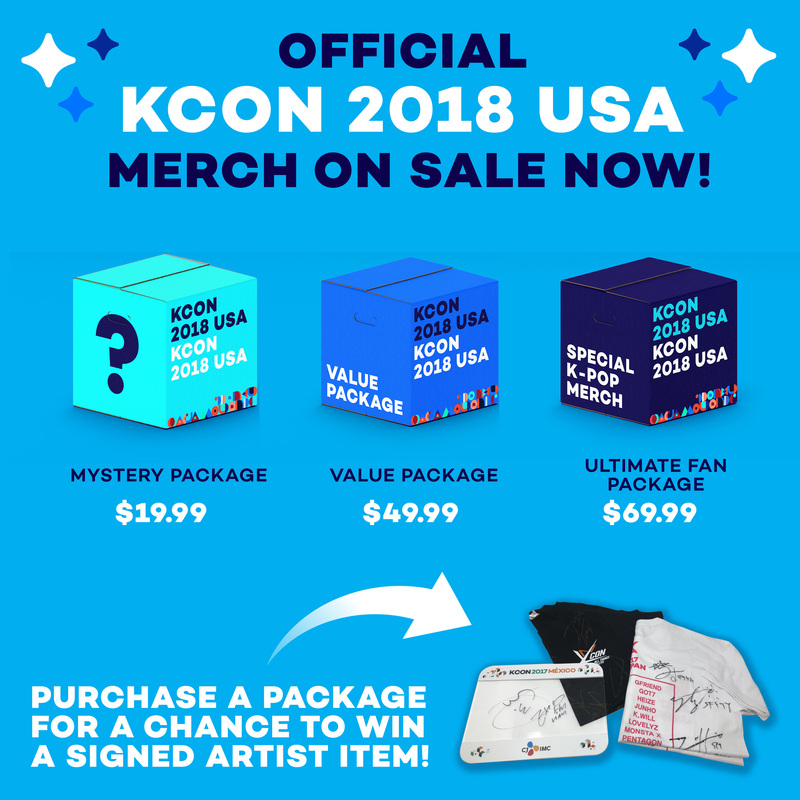 Get Your EXCLUSIVE KORE x KCON NY Merchandise Now! 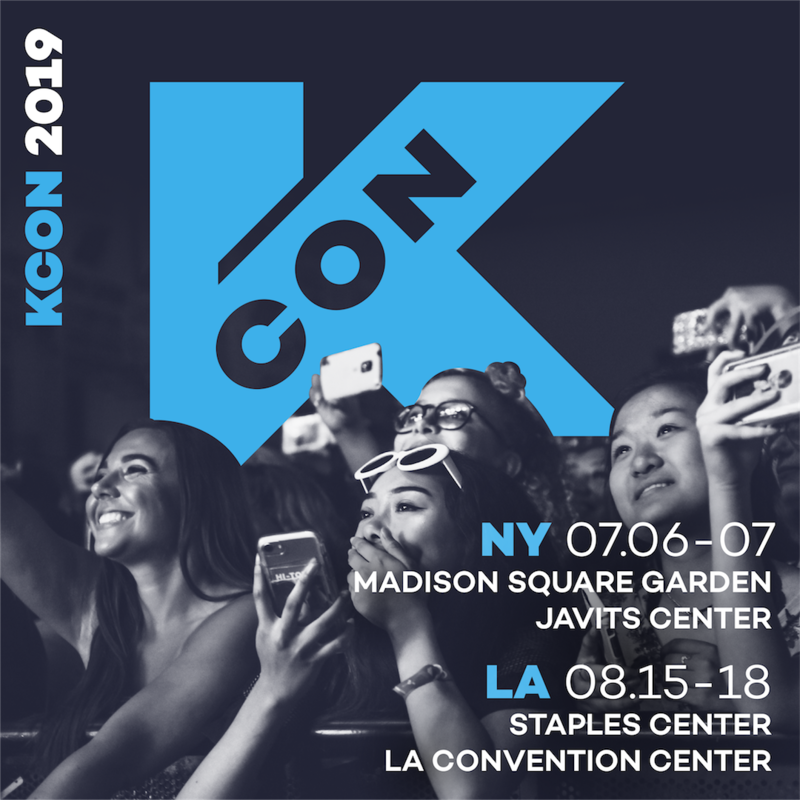 Just because KCON NY is over, doesn’t mean you can’t relive it! 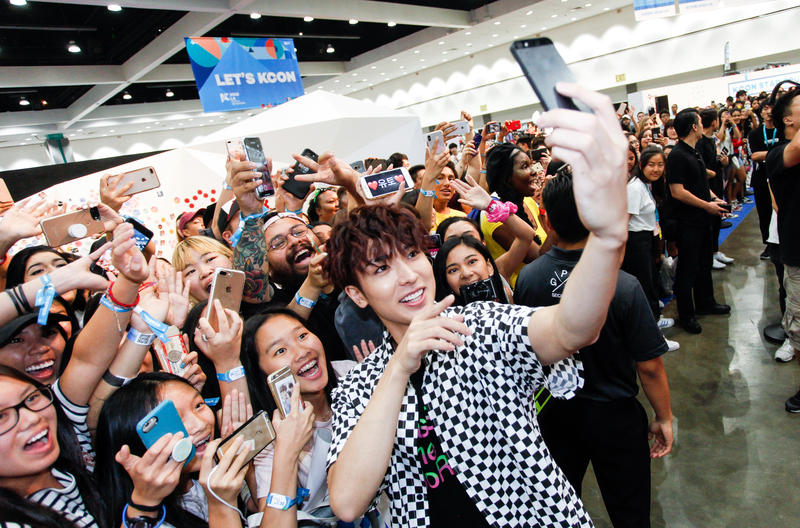 This year, KCON and KORE Limited collaborated to bring all our wonderful attendees a limited edition KCON NY t-shirt. If you weren’t able to purchase one at the KORE booth at KCON NY don’t worry, you can still purchase it, AND at a discounted price! For the next three days you can purchase an exclusive KORE x KCON NY t-shirt at korelimited.com. For Day 1 (Today, July 1) you can receive a discount up to 30% by using the promo code KCONNY. Once you select which t-shirt you would like to purchase (available in maroon, white, and black) and size, you will be prompted to enter the promo code during checkout! Get the exclusive KCON NY shirt in Maroon HERE. Get the exclusive KCON NY shirt in White HERE. Get the exclusive KCON NY shirt in Black HERE. Hurry on over to the korelimited website now to purchase this limited edition collectors item! 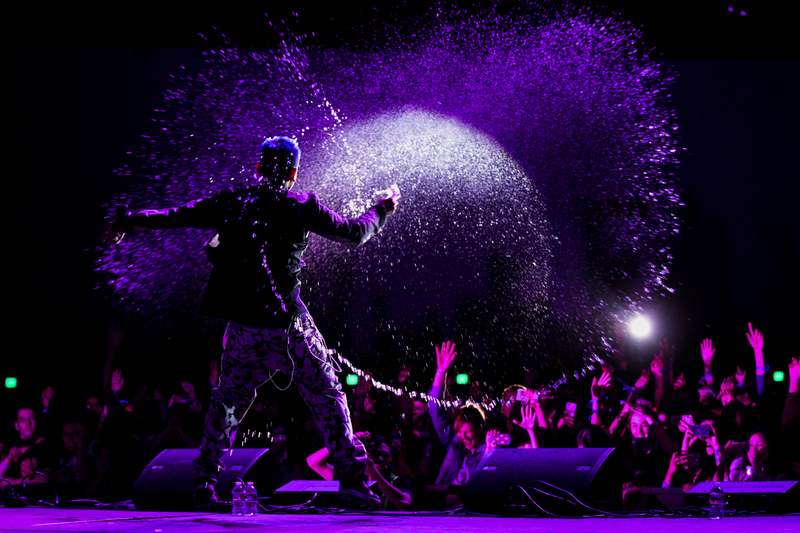 For all you amazing KCON-ers in the east coast, we will also be releasing a limited edition KCON LA shirt so stay tuned!